Kelsey does it again! 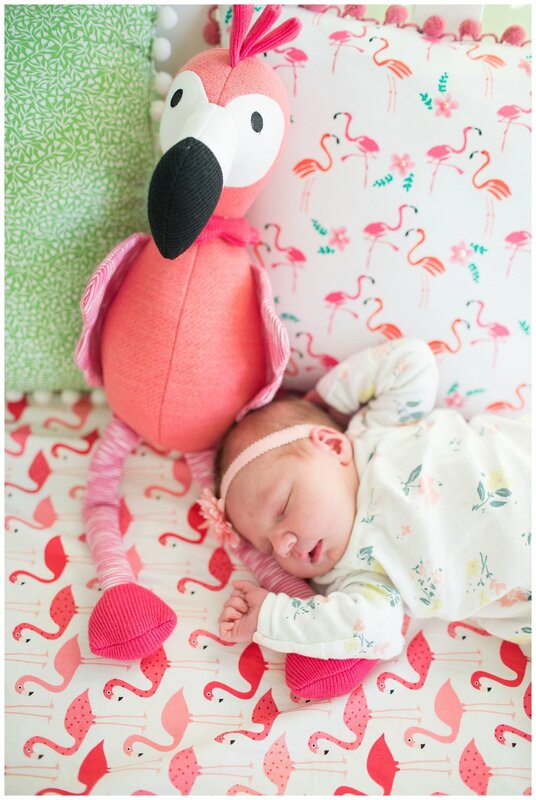 How sweet that she has captured both of our girls' pregnancy and newborn sessions now! She caught the sweetest moment between Abby & Callie that I am definitely going to have to order a canvas of! It will remind me how little they were (#allthefeels) and how special they are to our family! What a treasure. Abby has been a great baby so far.. she eats well and sleeps great during the day! She likes to party between 11pm and 3am so we are working on that ;) She loves to study people and she loves to be held and snuggled. She also loves looking at her sister! 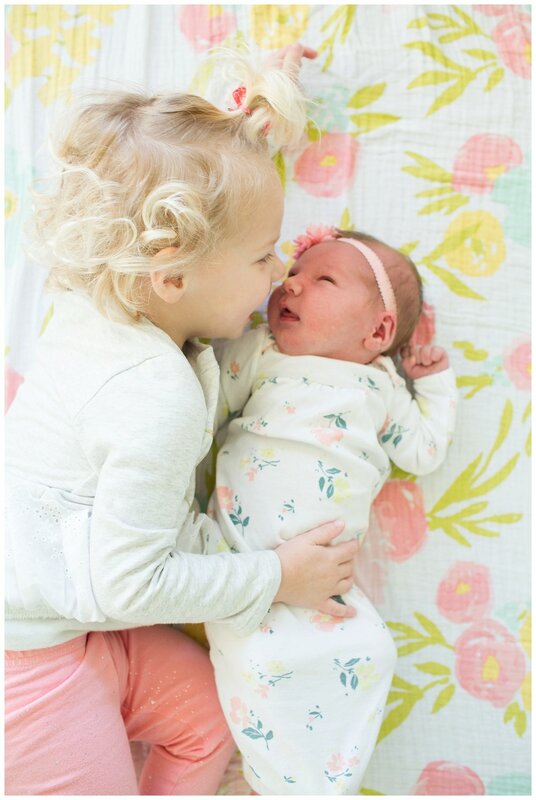 Callie strokes her little face often and laughs at Abby's mohawk hair :D We are super sleepy but adjusting well to life with two girls and can't wait to watch these little girls grow up together! 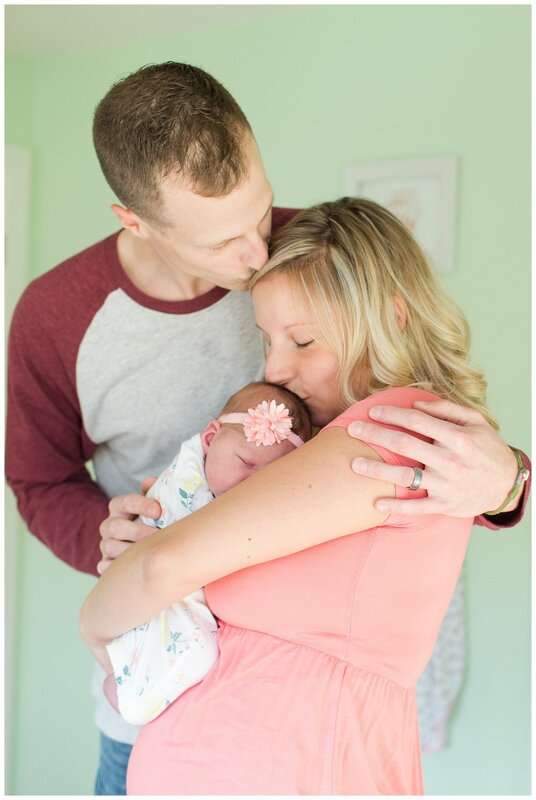 <3 Enjoy a peek into Abby's newborn session!